The eye of Hurricane Irma passed over the tiny island of Barbuda, taking the life of one child and leaving all 1,600 Barbudans homeless. 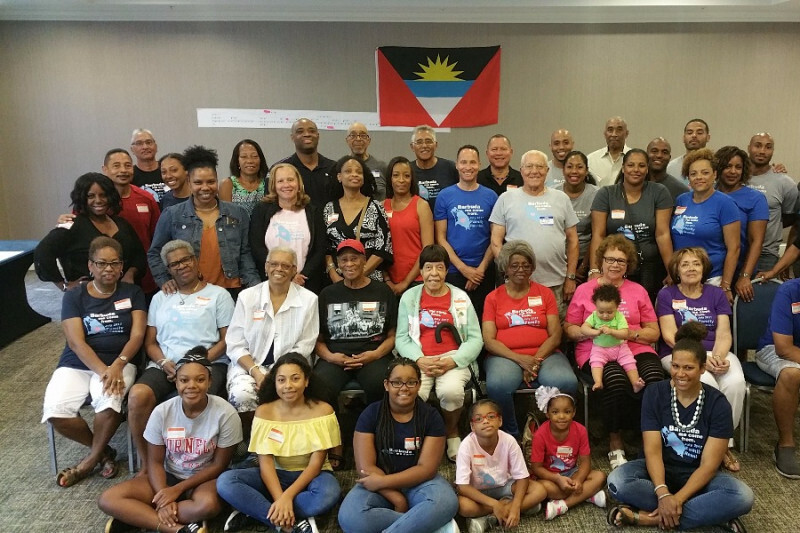 A core group of Barbuda descendants living in the US has put together this fundraiser to help our cousins in need. I am the organizer (Craig Cochrane) and am a descendant of the Harris, George, Jeffrey and Webber families. With my many cousins, we are in touch with people who are directing the disaster response efforts. Money raised will go toward purchasing and shipping desperately needed supplies straight to displaced Barbudans. Some money may be donated to reputable donation-matching relief funds located on Antigua, effectively doubling the impact of donations collected here. Your relationship or contact to the parties you're raising funds for: I am a descendant of Barbuda, via my mother. Because the island is so small, anyone whose family has lived there for three generations or more is a cousin. 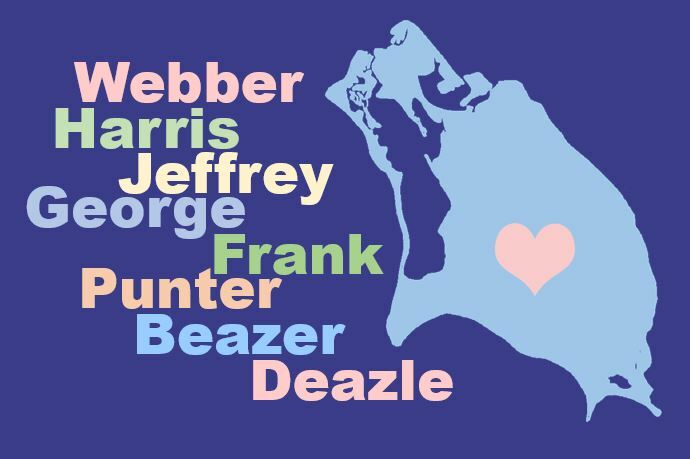 Specifically, I am descended from these Barbuda families: Harris, George, Jeffrey and Webber. The funds will be be spend on (1) immediate needs, such as non-perishable food, clothing, and cleaning/hygiene supplies, (2) on logistics to get goods from collection points in the US to the Antigua and then to Barbuda, and (3) some funds may go to a large donation-matching fund that effectively doubles the impact of the campaign (specifically, the American University of Antigua's fund, which is matching all donations). (1) Withdrawls will be made to purchase high-priority goods online (via Amazon, Target, Wallmart, etc) and send them to Ebenezer Pilgrim Holiness Church in The Bronx, NY. This is the central church of the very large, active and engaged Barbuda community in New York. Under the leadership of pastor John Harris (born on Barbuda), they have organized a shipping process and arranged for free shipping from the US to Antigua and Barbuda. They are working with the Antigua and Barbuda consulate in NY and keeping the community-led efforts coordinated. (2) Withdrawls may be made to get goods from the collection points in MA, CT, NY, NJ and PA to the international shipper mentioned above, who will then ship to Antigua for free. We are planning to use a 75% FedEx discount, made available by a contact at FedEx, to save costs in shipping from these collection points to the international shipper. (3) Withdrawls will be made to purchase goods from stores in Antigua (via phone) and have them delivered via courier or via volunteer to the facility in Antigua that is sheltering Barbudans and/or delivered to the Red Cross HQ in Antigua.